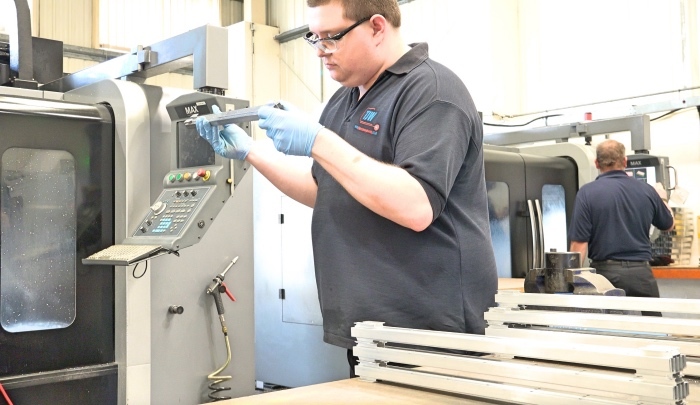 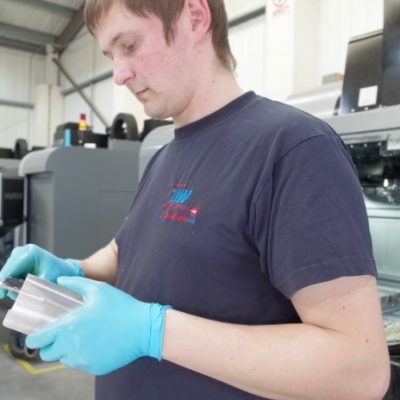 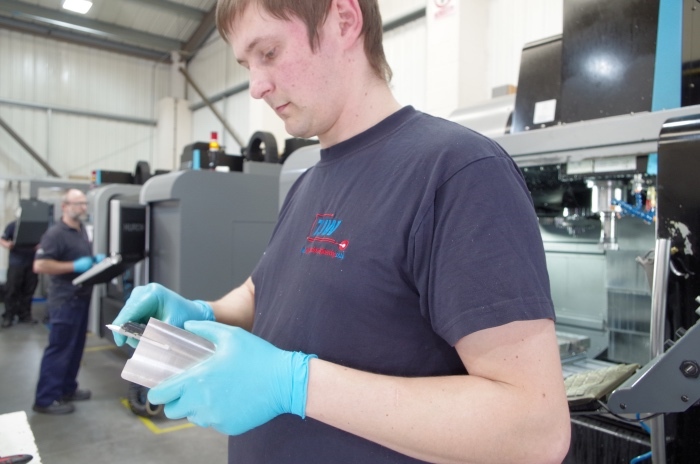 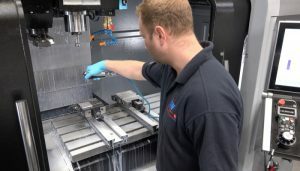 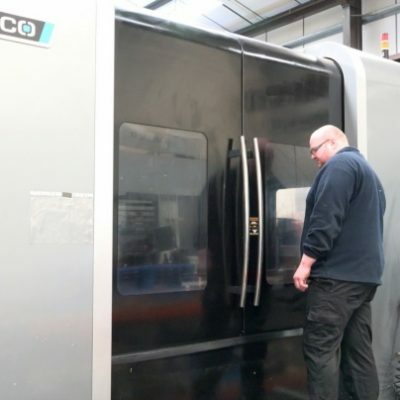 Our extensive CNC machining facilities in Gloucestershire and West Midlands employ the latest in CNC state of the art equipment. 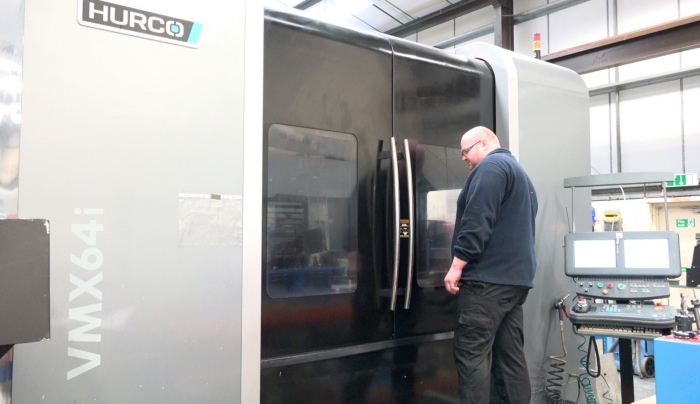 Our CNC milling section utilises an array of Hurco, Mazak, Okuma and Haas multi axis CNC machining centres for the efficient manufacture of quality components up to 2.2 metres in size. 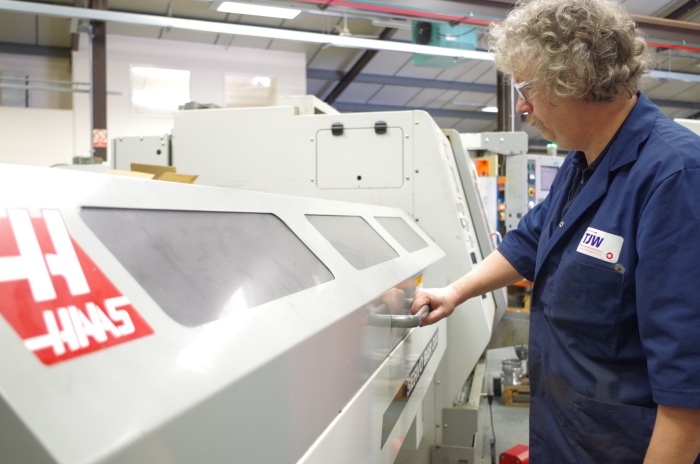 TJW’s high performance turning section employs Haas CNC machining lathes with bar fed capacity which includes live tooling capabilities. 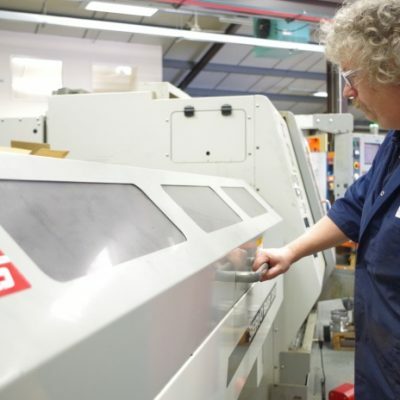 We offer extensive large capacity machining services. 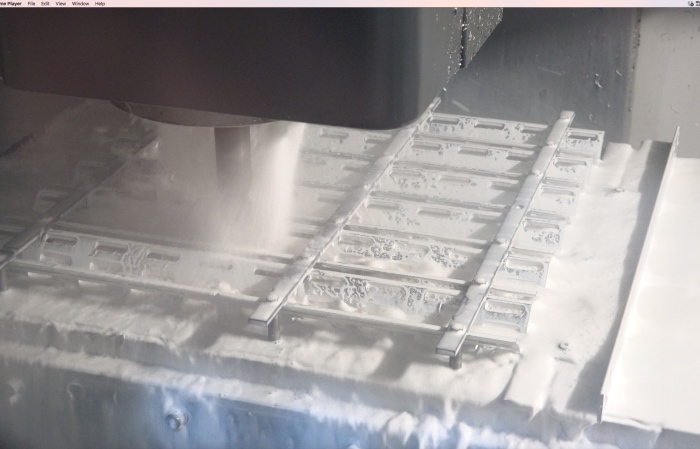 This is accompanied with a 24/7 lights out CNC machining service, for highly competitive batch production. 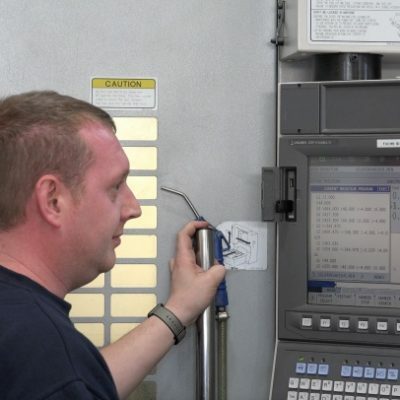 For precision complex profiles and surface grinding we utilise Jones & Shipman CNC machining technology. 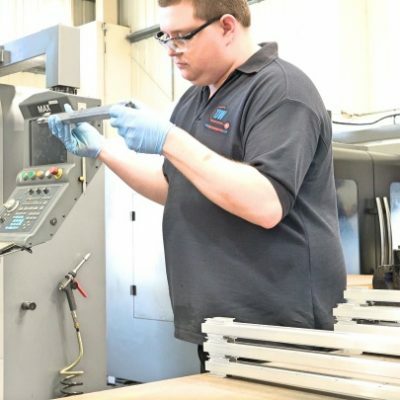 Our facilities are also equipped with large wire erosion (wire EDM & spark erosion) capabilities for the machining of tooling and parts from hard and exotic materials. 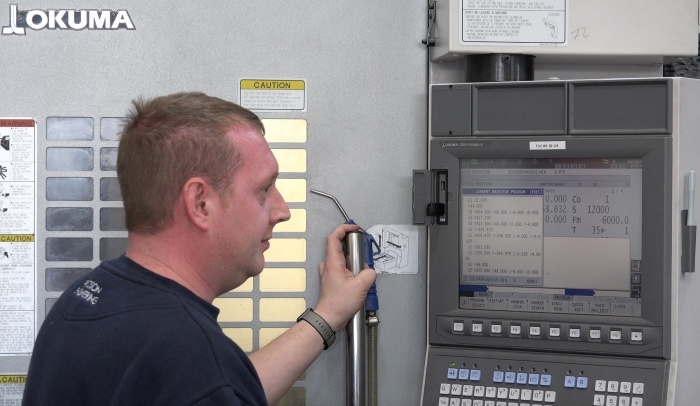 Full tool control of the XYZ & C axis machining of the most complex shapes and components. 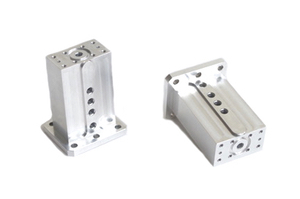 Rotary Axis CNC Machining Equipment. 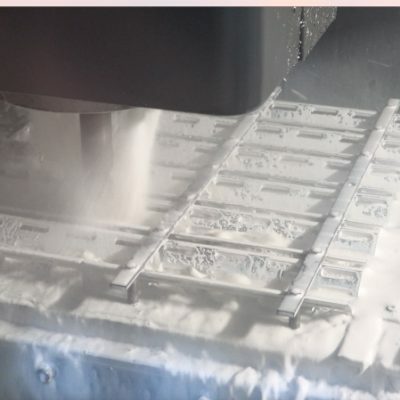 Hurco CNC machining centres accommodate a large range of cube sizes and materials including, Steels, Aluminium, Tufnol, Nylon and Composites.